Belly back tracks this hit record from his 'Another Day In Paradise' project produced by Ben Billions to brings us a remix featuring Ty Dolla $ign. 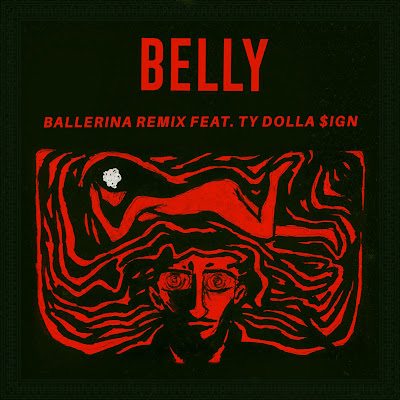 Both are smooth but this remix goes even more smoother with Ty giving it a sultry feel. Don't know why this surfaced now with his new project 'Inzombia' out but we'll enjoy it either way.